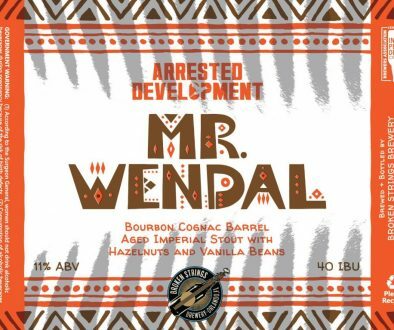 Can Release Daily 3/18/19 – Mumford Brewing, State Brewing, Eagle Park & More! 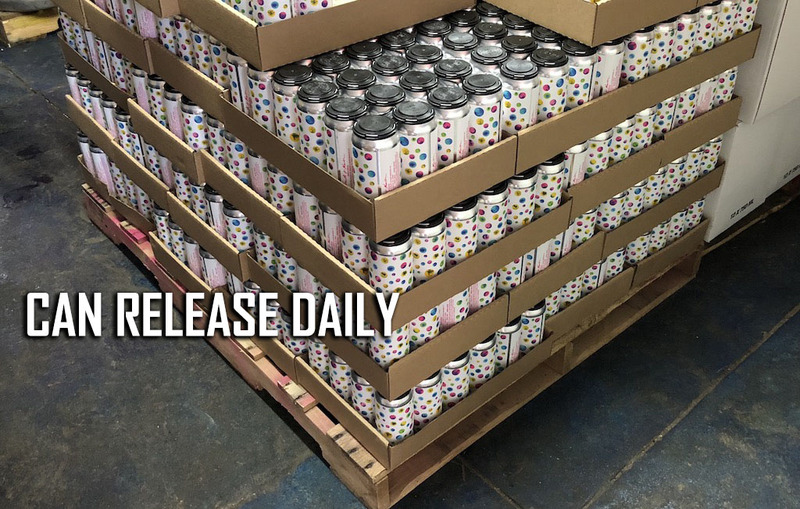 We are back with the latest edition of Can Release Daily. Every day, around the world, small breweries are offering some of the freshest, most innovative beers right out of their tasting rooms. 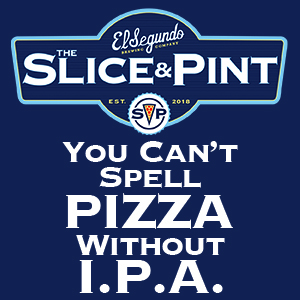 With so many breweries releasing so many brightly labeled beers, it’s hard to keep track of it all. 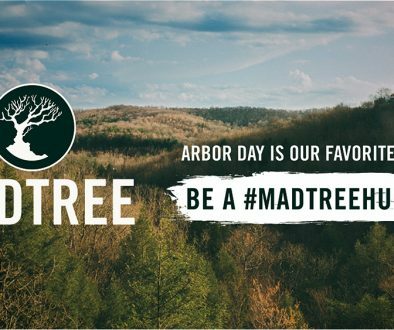 Because we love centralized info, we decided to bring you the latest releases in this post. 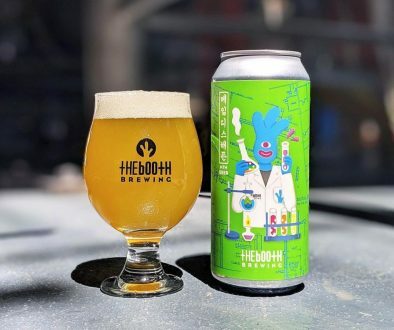 Check out can releases from State Brewing, Mumford Brewing, 450 North Brewing, Other Half, Alvarado St., Modern Times, Hidden Springs Aleworks, Triple Crossing, Funk Brewing, Crooked Run Brewing, Eagle Park Brewing and Fiction Beer. NOW AVAILABLE: Mist Dragon. This collab with @humblesea started with a hazy IPA malt-bill and was fermented with lager yeast before a delicate dry-hopping with Nelson. The glorious resulting union of haziness and crushability is a 5.6% foggy lager sporting aromas of white grape, lychee, and spicy wild grass, with a pillowy-soft mouthfeel and lager-like finish. This fantastical beast is on offer in our SD, LA, & PDX tasting rooms on draft & in cans to.